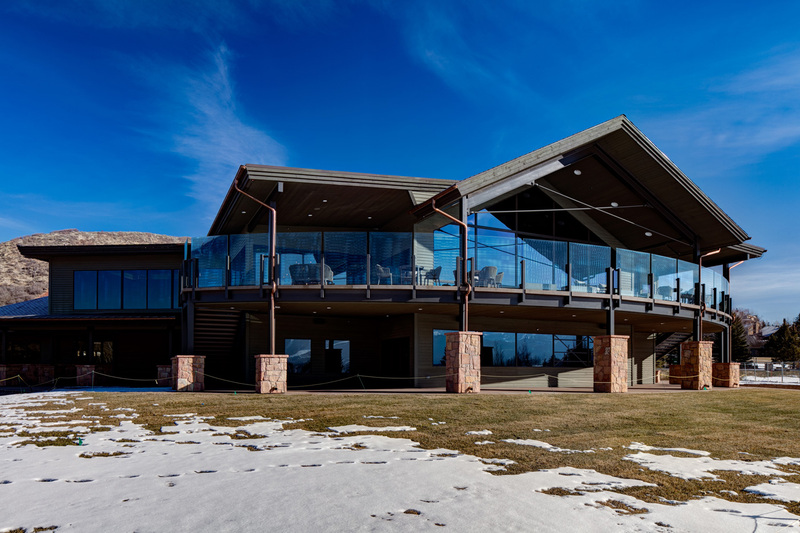 Completed in the mid-90s, the Park Meadows Clubhouse has welcomed golfers from around the world. 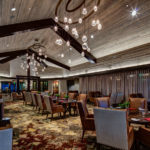 Since the clubhouse was first completed, it had not seen a major renovation and significant systems and structure updates were needed. 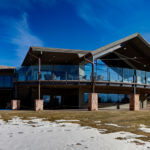 In the fall of 2016, the club’s owners announced plans for a multi-million dollar renovation to the clubhouse intended to create better functionality for club member service. 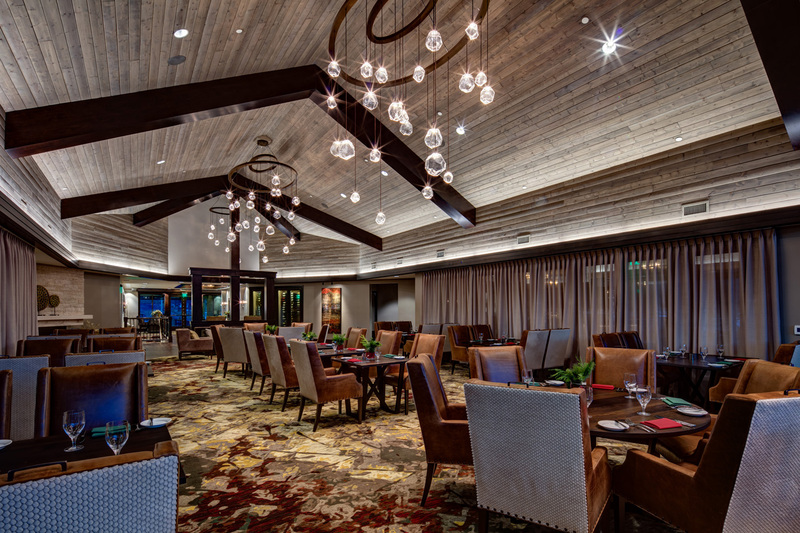 The project, orchestrated by Big-D Signature, consisted of a 7,050 square-foot addition, remodel and renovation of the existing 16,500 square-foot clubhouse. 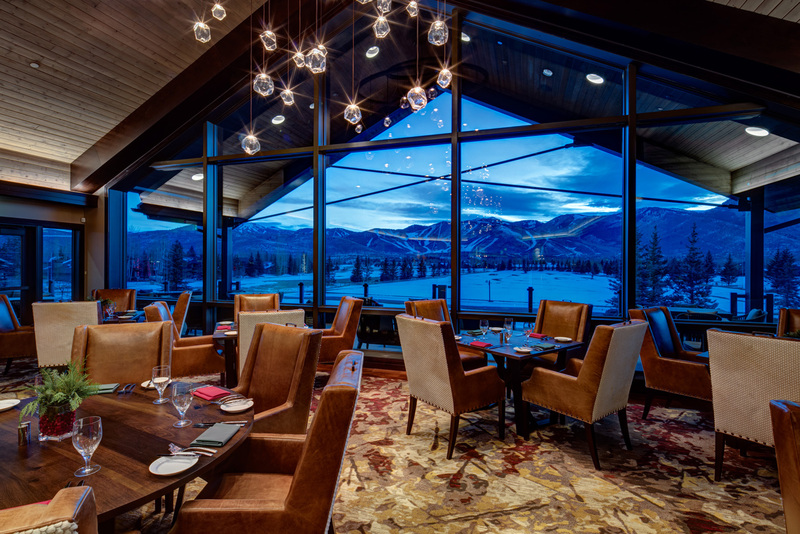 The goal was to transform the clubhouse into a state-of-the-art “mountain contemporary” facility. 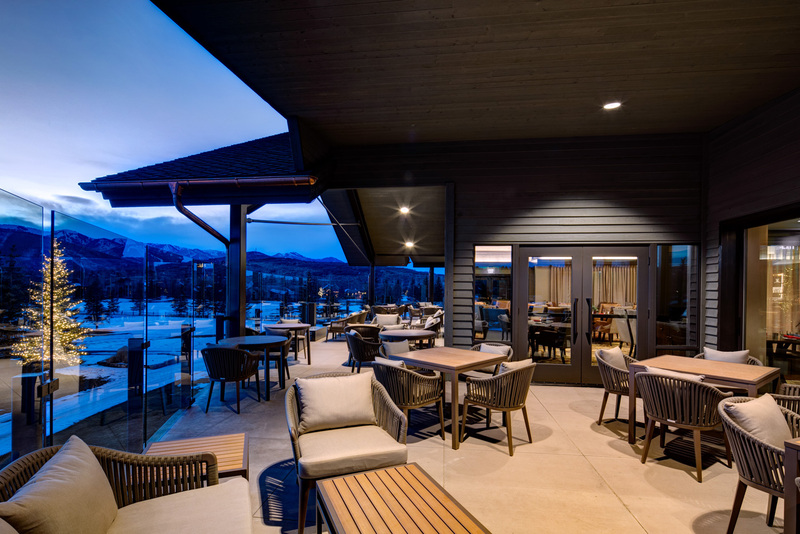 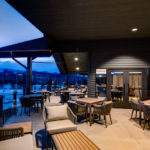 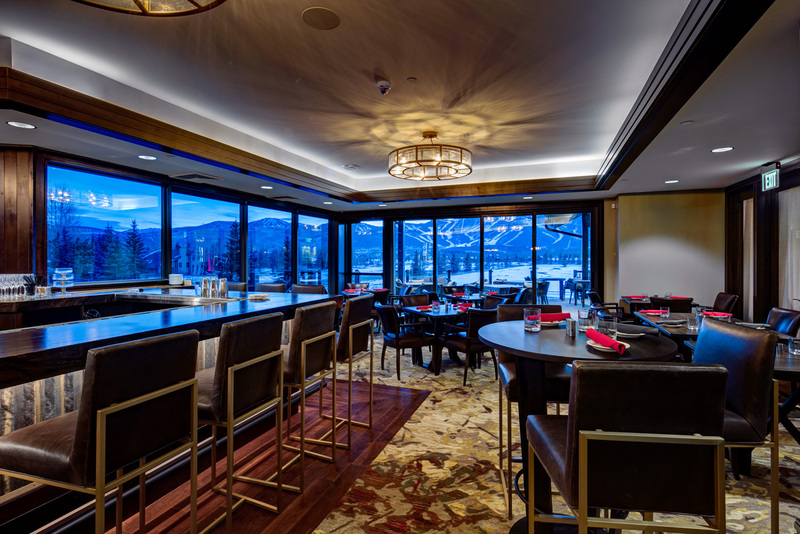 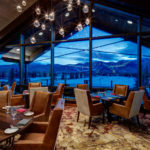 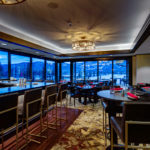 The renovation reconfigured the main floor to showcase the mountain views, as well as a seamless indoor/outdoor dining experience for members and their guests. 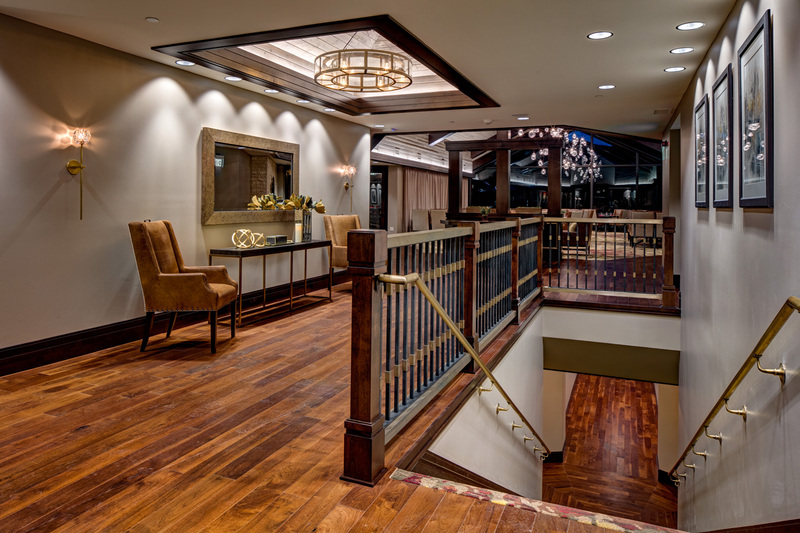 The locker rooms were also upgraded with improved lounge areas and luxurious amenities. 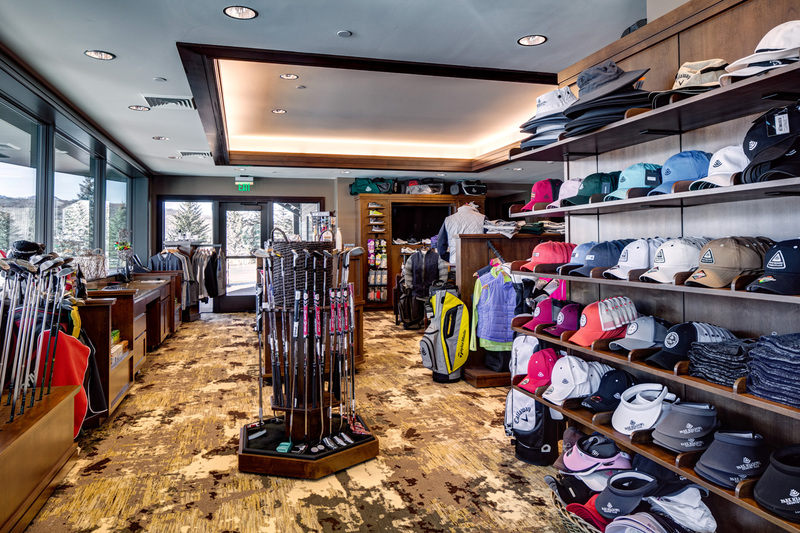 The retail golf shop now has panoramic views of the neighboring Wasatch Mountains. 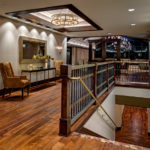 The project took a little less than a year to complete.